No matter the size or style of your Bathroom Remodel, Moore Creative Construction, LLC can transform your bathroom into a functional beautiful space. 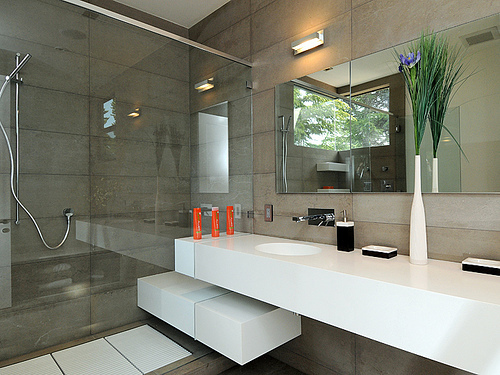 We offer a full-service bathroom remodeling experience to ensure that your new bathroom looks beautiful and functions to meet your needs and budget. 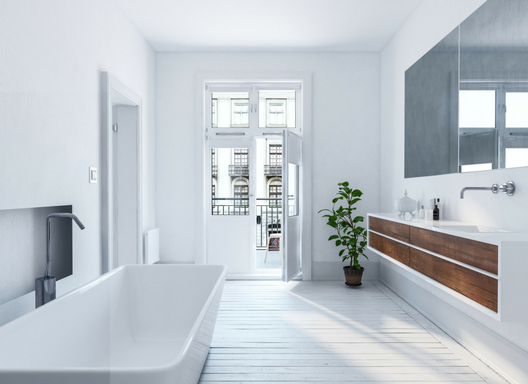 We begin by introducing you to one of our bathroom designers, who are experts at their remodeling and design field and capable of helping you transform your ideas into reality. We also incorporate the latest in 3D rendering drawings to help you envision your new bathroom design. The bathroom remodeling process at Moore Creative Construction, LLC can be very exciting as you begin to see your dream bathroom come to life!